These record-breaking kids are not going to be signing on to a low carb diet any time soon. Hundreds of students will take to the kitchen at Mega Challah Bake, which will take place tomorrow afternoon at the New York Hilton Midtown. 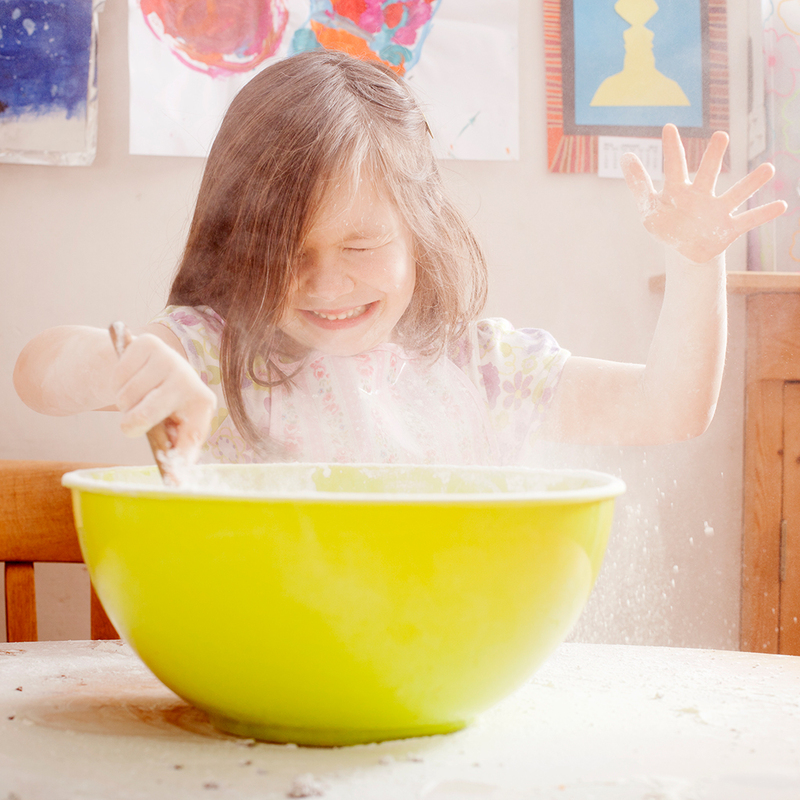 The children from around the city are going to join together in an effort to create the biggest baking lesson ever. 426 students in Hong Kong set the current record in 2013. The event will include lessons and instruction on how to make a traditional challah, the braided Jewish bread that also serves as a delicious base of many sandwiches and French toast.